Eastern Europe is known for producing some of the best wrestlers in the world, but growing in the Bulgarian city of Radnevo, Filip Novachkov was into another national pastime; Bulgarian Folk Dancing! Filip is part of our Amazing Staff of Wrestling Coaches! The brothers excelled in wrestling ever since, winning multiple cadet national titles in Bulgaria. In 2003 Filip’s mom, Zhivka, received a green card package for the family of four and they made the move to California. “I was excited for the whole journey. I’ve always wanted to see what the other side of the world looked like” Filip mentioned. They moved to Sunnyvale and the brothers went to school at Fremont High School. Filip won three CCS titles, was a three time state placer and California State Champion. He also took 3rd place at Nationals Championships. Filip was also an outstanding student having a 3.9 GPA. He was named the student-athlete of the year awarded from San Jose Mercury News in 2005. 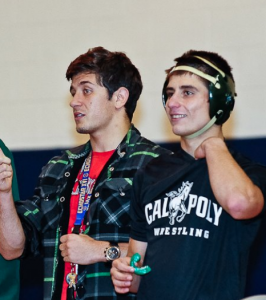 His accomplishments drew interests from university wrestling programs across the nation but ultimately he chose Cal Poly, where he received a full scholarship. As a Mustang, Filip was ranked as high as 3rd in the Nation and defeated a couple of National Champions. Filip placed 3rd in the PAC 10 conference as a Junior and earned a Silver Medal as a Senior. John Azevedo, Cal Poly’s Head Coach described the brothers as typical American brothers, but different in a way that they wrestled. “The European mentality definitely showed up when they wrestled”, Azevedo added. After graduating from college with a degree in Industrial Technology, he began working for Space Systems Loral in Palo Alto. Filip feels that wrestling helped him earn the engineering position. He explained that the company was especially interested in the fact that he was successful student athlete who had excelled both in sports and academically. Being a part of a large space technology company is definitely an incredible experience, but something was missing. Novachkov’s passion for wrestling brought him to Smash Gyms. Filip began training wrestling and BJJ at Smash and was immediately impressed by the friendly environment and high level of skill by the students and instructors. 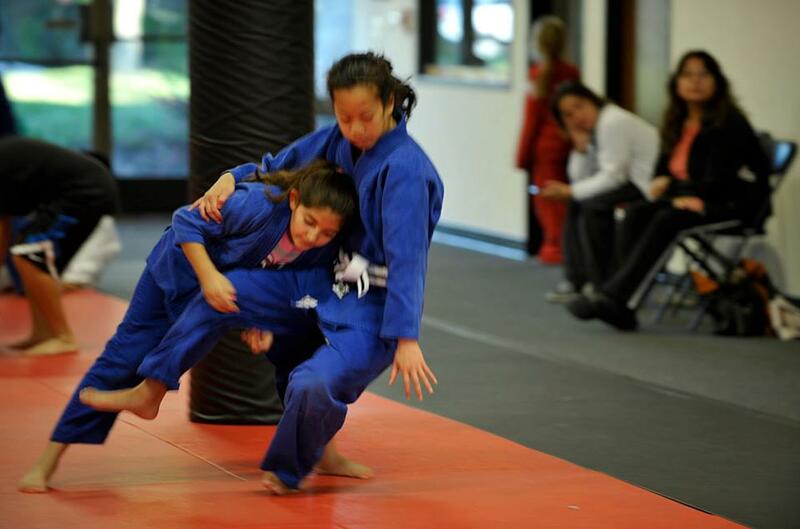 He began teaching wrestling classes and competing in BJJ competitions. 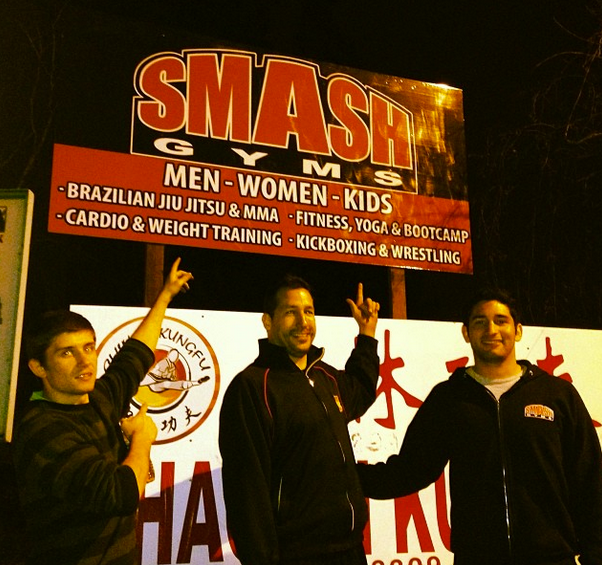 Filip noticed the amazing growth of Smash and eventually he decided he wanted to open his own Smash Gyms location. 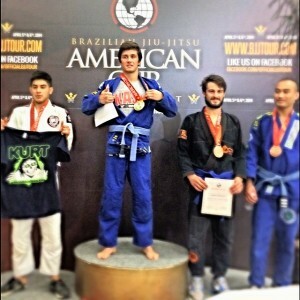 Two D1 Wrestlers and a BJJ Black Belt! Novachkov jumped at the opportunity to help open a second Smash location in Evergreen and East San Jose. He now is part co-owner of Smash San Jose. 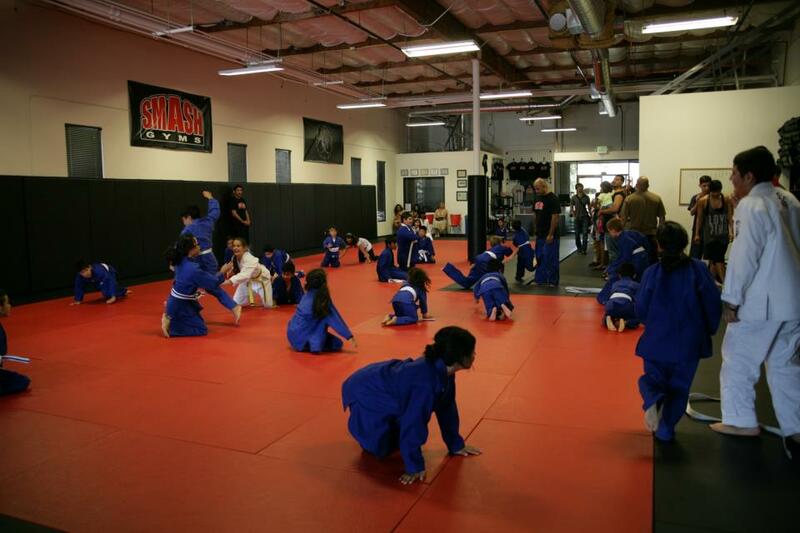 Smash Gyms is ran by an all-star team of martial artist including D1 Wrestlers, Brazilian Jiu-Jitsu Black Belts, Pro-boxers and MMA Fighters. Filip hopes to use the resources at Smash to reach his goal of making the World and Olympic Wrestling Team and earning a black belt in BJJ. Filip’s brother Boris is seeing tremendous success on Bulgaria’s National Wrestlng Team. Boris’ success in international wrestling motivates Filip to keep on training; the long time brotherly rivalry that has helped them both see amazing success. Filip runs wrestling classes at both Smash Gyms locations. 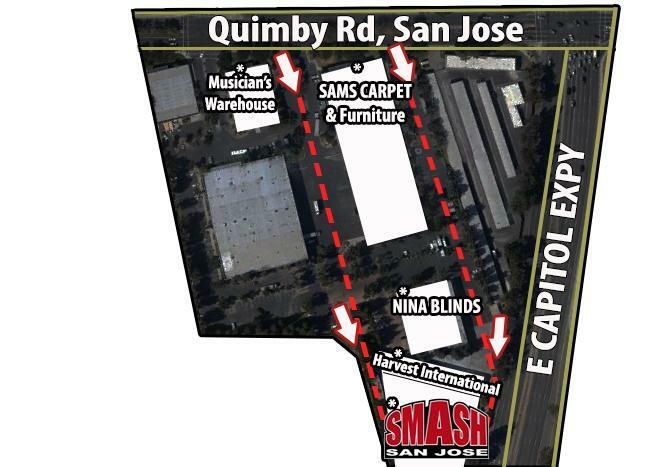 Smash has two Bay Area locations. One on the border of Santa Clara and Sunnyvale near Levi Stadium and Great America and one in East San Jose and Evergreen across the street from Eastridge Mall. Filip is excited to share his amazing wrestling technique with the students and instructors at Smash. He is part of an amazing staff of wrestling instructors including Jacob Palomino, Eli Sanchez, Scott Clymer, Tina Linhsamout, Sam Spengler and more!